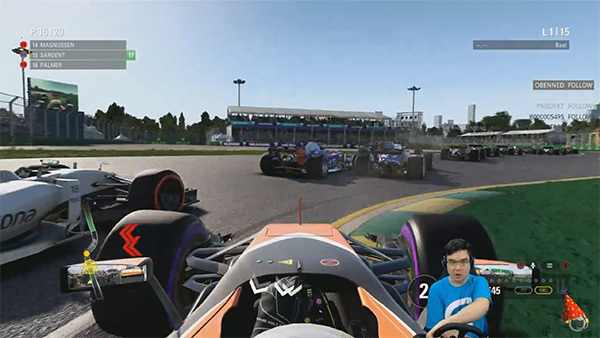 F1 2017 Game: Streaming, First Impressions & Review! F1 2017 Game & Others: Now Streaming Regularly from July! As some of you will have spotted, I’ve now started streaming regularly! The F1 2017 game is my latest game I’ve picked up but I’ve been streaming a variety of games I enjoy. Life has been very busy this year, but I want to make sure gaming does not fall by the wayside. From July onwards I have been streaming at least once a week. Usually I’m online from 7pm UK time on Sundays. Right now, I am mainly streaming PLAYERUNKNOWN’S Battlegrounds and F1 2017. I also enjoy playing Overwatch and DotA 2 but often play with some friends off-stream because I talk less when playing there! I hope to see you hanging out in chat soon. You can find my stream at http://www.twitch.tv/jorosar. Hit the Follow button on Twitch to be notified of when I go live! It was my birthday last weekend and I got to play the new F1 2017 game released by Codemasters. I have been a big Formula One fan for many years. I even worked at McLaren at one point on one of the factory race teams! As a result, it’s no surprise that I chose McLaren Honda as the team for me to play in career mode. In this case it’s a help that they are struggling this year – it means more action on track if I overperform in the game! And so far, I’ve been very impressed. I think the main reason is that this is the first F1 game I’ve played in years, where I have a genuine attachment to what goes on off-the-track (Disclaimer: I did not play much F1 2016 so this isn’t a reflection of the most recent game before this one!). I suppose it helps that I haven’t chosen one of the front-of-grid teams. Every development point from every lap in practice feels like it matters. I get a great rewarding feeling of completing the practice programmes to help unlock potential in the car. This also has to be balanced with both tyre selection and car reliability! It’s fun to manage which tyres I’m saving for qualifying/race. I have to balance that against aiming for stronger pace in practice to get more accurate strategy predictions. With the car, it’s a little more tricky. Four engines per season is four engines per season – no ifs or buts! That said, I’ve poured a lot of development points into reliability upgrades early on in the season. I hope this will minimise any potential grid penalties I may have to take later in the season if parts become scarce. The AI also pleasantly surprised me in the F1 2017 game. 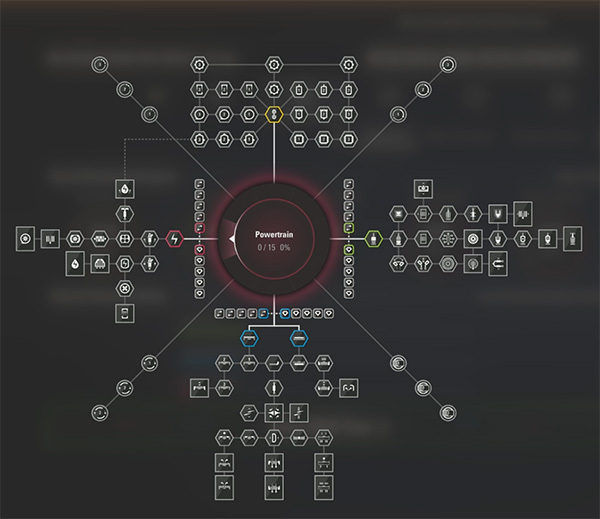 I haven’t had a chance to try it across a complete spectrum of difficulties yet, but I’m used to AI being aggressive. Unfortunately, aggressive to the point where I expect to be barged into regardless of who’s in front! I gritted my teeth and braced for impact when I tried a couple of moves in my opening race…and I was okay! In fact, if anything I would say the AI is rather lenient on the player from my experience so far. Twice, I passed a car in a race where I cut the track slightly. I slowed to give the place back but the car behind me also slowed, as if I was driving super defensively! This obviously made things rather awkward and in the end I had to simply keep driving and keep the place. That’s far better, of course, than crashing out to an over-aggressive rival! F1 2017 Game Career Mode Results and Videos! The video above is my very first one, and the playlist does naturally go onto qualifying and racing after the first two! But for those who don’t want to wait, you can dive straight into my Melbourne qualifying and race here. This is my home race! The side events so far have been quite varied and fun. Historical cars are really hard to drive though! I will be posting those as and when I complete the challenges throughout the season. They are a welcome break from the regular season and helps keep things even more interesting. 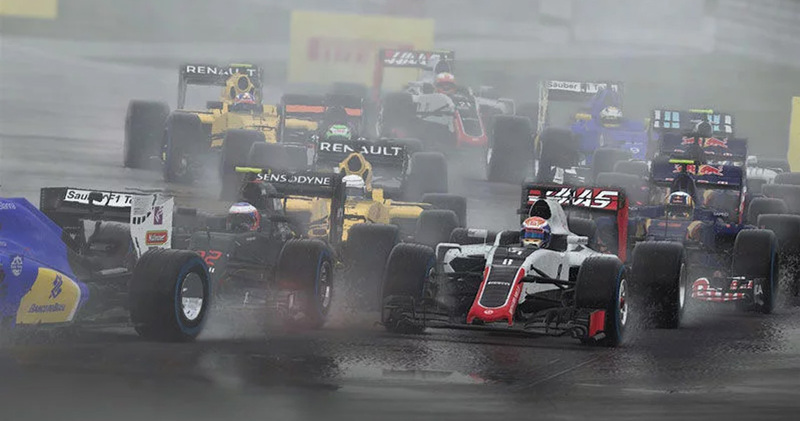 In short, I’m really enjoying the game and I look forward to Codemaster’s partnership with Formula One to see where esports is heading for them. It looks like they’re making waves in that space, so I will be tuning in and enjoying the action!